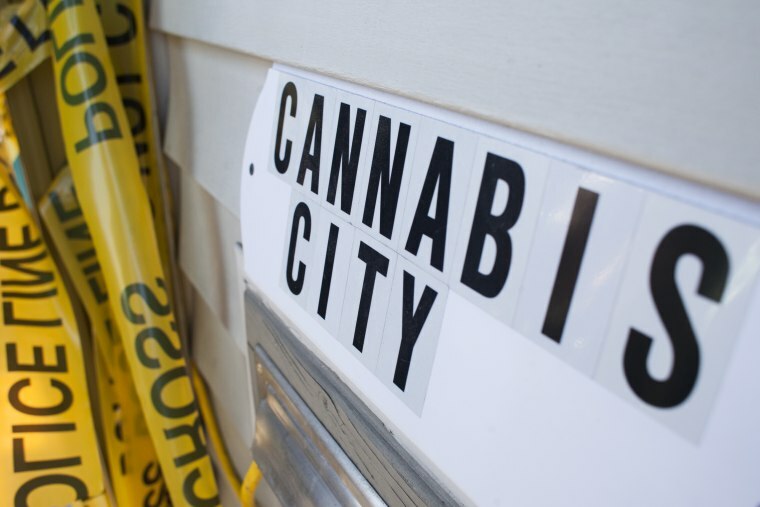 Seattle city officials have announced steps to vacate convictions for misdemeanor marijuana possession, Seattle's KUOW reports. According to a press release from Mayor Jenny Durkan and City Attorney Pete Holmes, marijuana possession arrests have reached 240,000 since 1986, including 65,483 arrests for possession of small amounts of marijuana, although since 2012, adults over 21 have been able to legally possess an ounce of weed in Seattle. Throughout the state, African Americans were arrested at 2.9 times the rate of whites, while Latinos and Native Americans were arrested at 1.6 times the rate of whites. "The war on drugs had devastating impacts on people, especially people of color and their families," Mayor Durkan said in the press release. "People’s lives were ruined for misdemeanor marijuana offenses. This action is a necessary first step in righting the wrongs of the past and putting our progressive values into action. Addressing decades of unjust convictions – and particularly the damage wrought on communities of color – won’t happen overnight. We must provide more effective alternatives to prosecution and incarceration through drug and mental health courts, restoring rights and supporting re-entry." Between 500 and 600 convictions are expected to be vacated as a result of the action. The mayor and and city attorney also stated that the motion seeks to affect all those eligible for their retroactive justice, meaning individuals won't be responsible for any action to undo their misdemeanor record. Last week, San Francisco's District Attorney announced that he intends to dismiss 3,038 marijuana possession misdemeanors, and will consider reducing an additional 4,900 felony marijuana charges, following California's legalization of recreational weed on January 1. Read The FADER's list of black-own weed organizations in California to support here. Watch Maxo Kream talk to The FADER about America's changing marijuana laws.